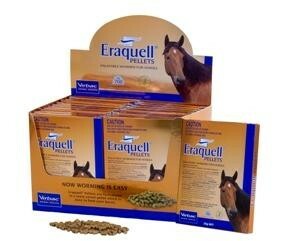 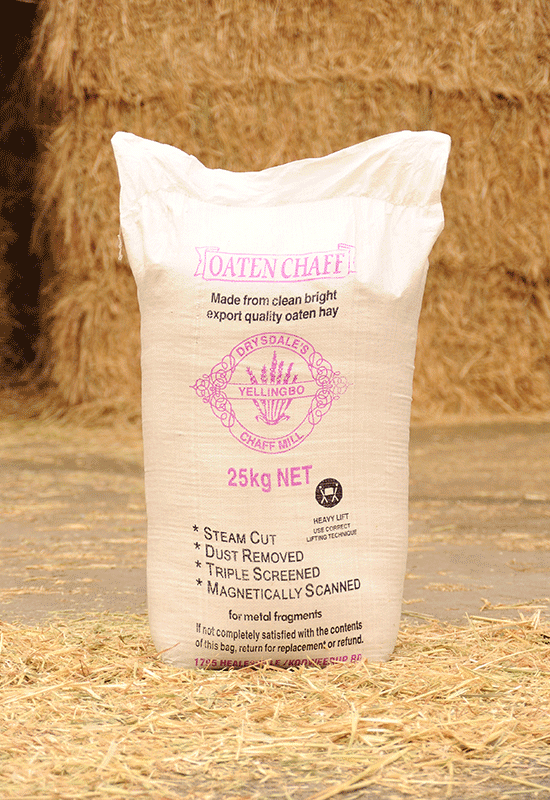 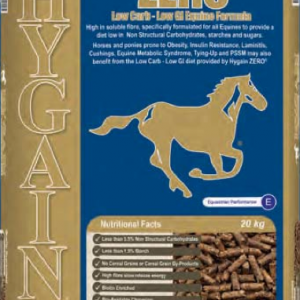 Oaten Chaff is highly palatable and is an ideal bulk fibre feed for horses, cattle, sheep and goats. 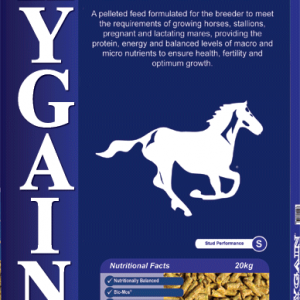 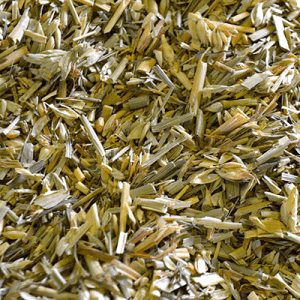 As with all Drysdale feeds, Oaten Chaff is ideal for mixing with a concentrate feed, slowing the intake of the concentrate and helping to prevent starch overload in the hindgut. 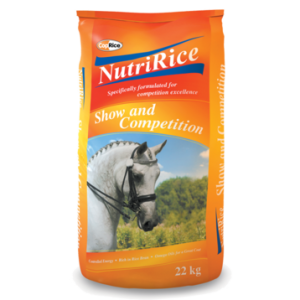 The Plastic Film option is a great choice for horses with lower energy requirements, such as pleasure riding or where weight gain is a factor. 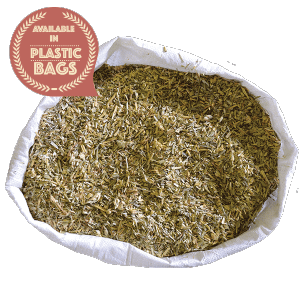 It has little to no additional oats added, unlike our Oaten Chaff in the Traditional Woven bags where additional oats are present.